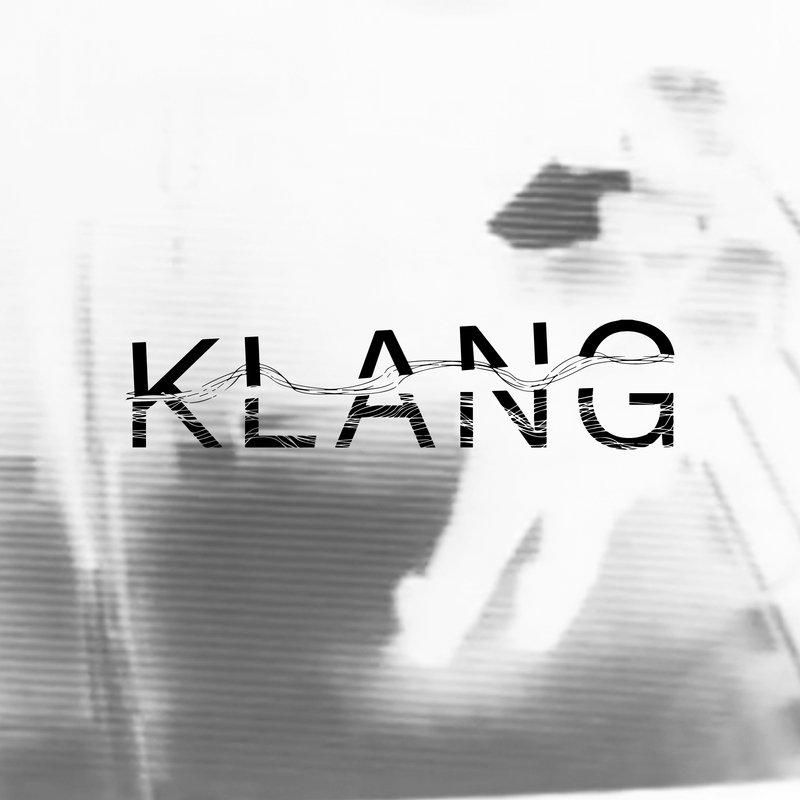 Klangdance are pleased to present Klang 004. We’ve brought up two of Wellington’s top techno delinquents to play alongside a couple of our favourite locals. Stand & Deliver, AKA Feedback, is Wellington’s foremost industrial techno producer. As part of Duo Alias he’s released on labels like Variance, MARGINS, and Taro Records, as well as delivered raw, blistering live sets to audiences around NZ. 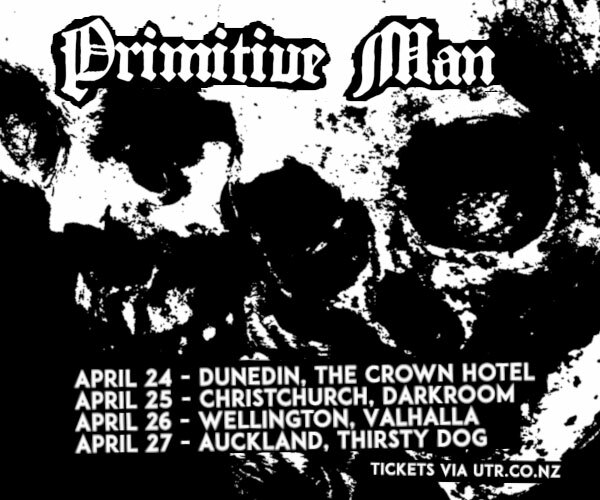 He also co-hosts two shows on Wellington's RadioActive.fm and is soon to release his debut solo EP. Paul Dockery, one half of techno party Emergence, has been a bastion of the Welly scene for more than four years, playing festivals, putting on sick parties, and supporting killer acts like Perc, UVB, and Headless Horseman, as well as releasing his debut track last year on CHR Records. Expect tough sonics. Kick Girl loves a phat kick. 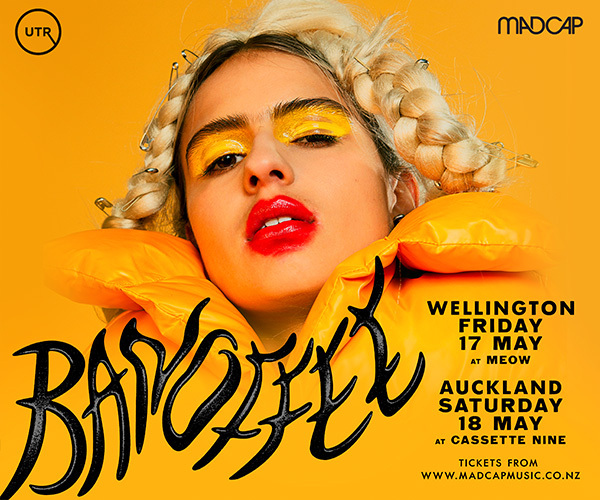 She’s been making waves in Auckland of late, playing some hefty techno at parties around the city. We’re pleased to get her back on the decks after her last killer set with us in July. Dinger makes his return to the Backroom after supporting Daze at the final Haven party earlier this year. He now makes his Klang debut and we’re pumped to hear his new stuff. The Klang DJs are taking a break and having a dance for this one. A big thanks to everyone who has supported and all the dancers; we are looking forward to bringing you more exciting stuff next year.